EE Bati is producing its products and exporting to around 30 countries worldwide. 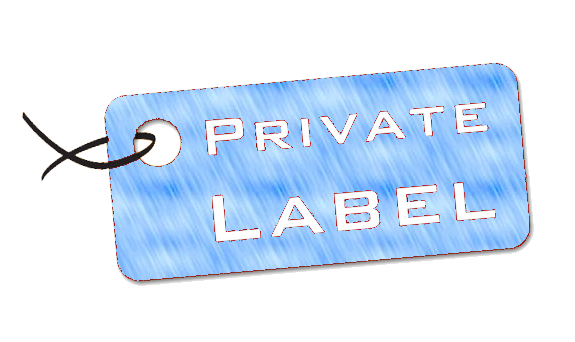 Along with entering different countries’ markets with our own brand, we produce millions of “Private Label” brand for our valued partners and clients according to their requests. Products with elastic side tape and without elastic side tapes produced with high technology machines are designed and prepared by specialists after long studies in our Research&Development laboratories and improving day by day. We are targeting to help you supply comfortable and high-quality products to your end-buyers while keeping the quality standards in high level in competitive market situations. We produce products with your Private Label according to your request in a very short time, and we offer good quality in our organization as well as our products by giving information to you by our specialist team in every stage of the production. If you prefer to promote your business under your Private Label, please kindly send an e-mail to info@eebati.com.tr . Our Sales team will get in contact with you in the shortest time. Service of good quality; being well organized.